Welcome to newsletter 43 – December 2008. 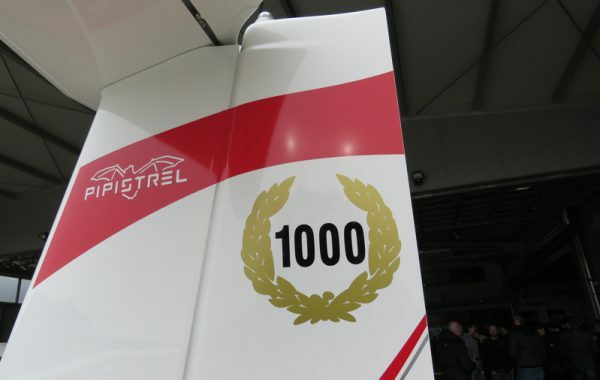 What a busy year it has been for Pipistrel in 2008, so much has happened that it is now an opportune time to sit back and review the achievements of the past 12 months and also highlight some of the new directions for 2009. 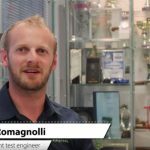 Pipistrel is really unique in the light aircraft market, so much of what they do is truly cutting edge and while some companies have tried to imitate Pipistrels’ success nobody really comes close to what has been achieved by the team led by Mr. Ivo Boscarol and the almost 100 employees working for the company. Mr. Tine Tomazic (pronounced Tina, as in Tina Turner for you music lovers) is a real regular at the Pipistrel factory for as long as I can remember. 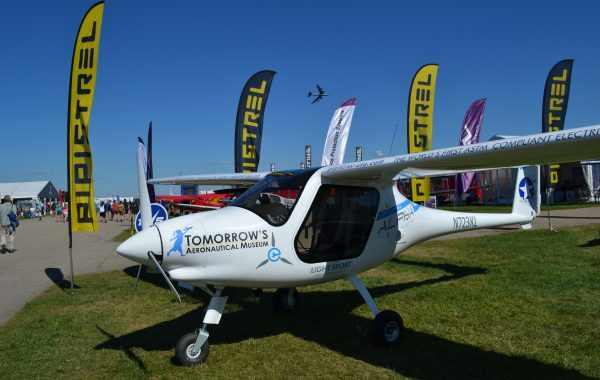 In charge of certification and the test flying program Tine is involved in so much of Pipistrel’s operation it is hard to imagine how he gets time to sleep. Tine, who is in his early 20s and has this year received the highest possible award in Slovenia for his B.Sc. 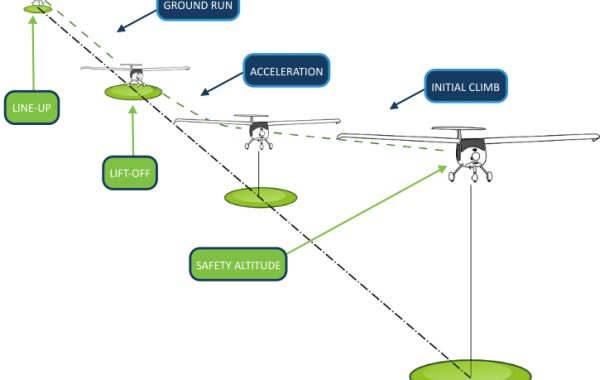 Electrical Engineering thesis on autopilot use in UAV’s. This award is a stepping stone to receiving his full PhD in 2011. Tine’s contribution at Pipistrel is assisted by 3 other PhD students working on systems engineering, aeroelastics, aerodynamics and 2 PhD engineers working on aerospace structure and aerodynamics. Tine is truly a most valuable resource for Pipistrel and always is there to welcome visitors to the factory. 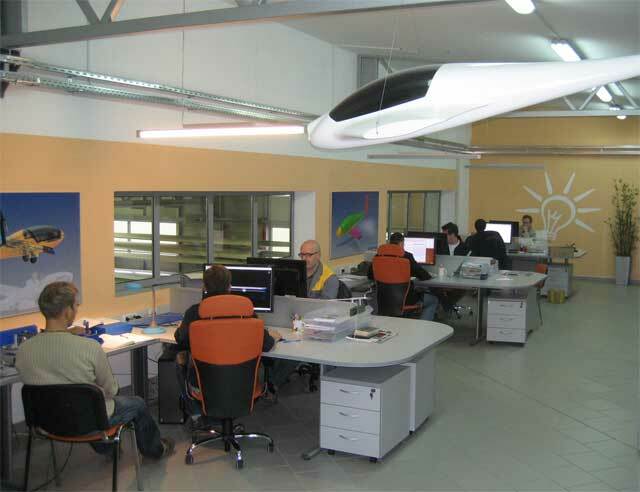 Pipistrel’s “Think Tank” where all the bright ideas come from. 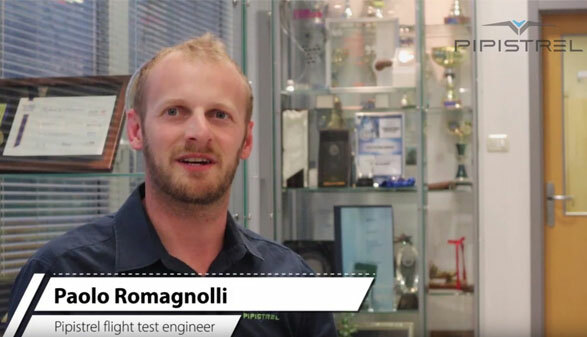 Pipistrel is the BIG WINNER of NASA General Aviation Technology Challenge 2008 ! 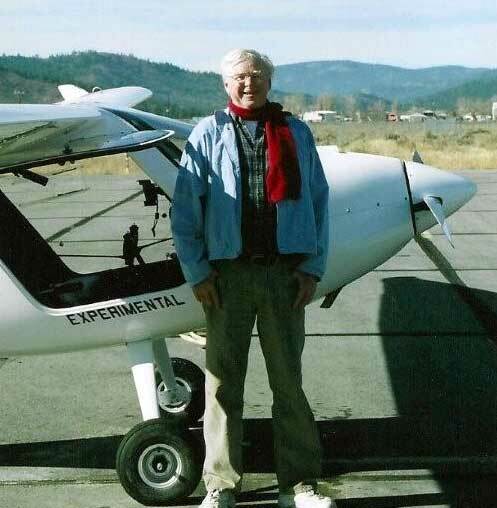 For the second year running a Pipistrel Virus has won the overall event held at the Sonoma County airport in northern California. The stock standard Virus entered last year was slightly modified for this year’s competition which included fitting a 100 hp Rotax engine and a new purposefully designed low noise propeller. 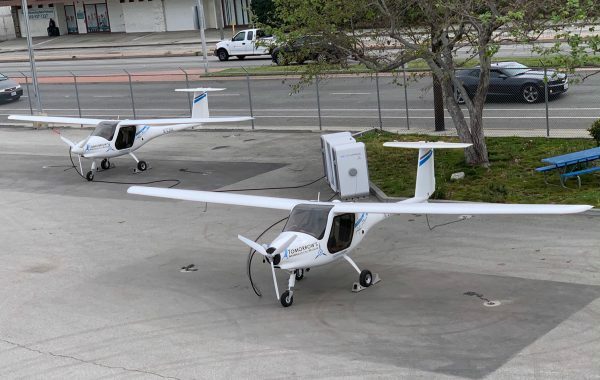 The aircraft’s performance continues to impress everybody involved in the competition and it is a really good testing ground for ongoing product development and research by Pipistrel. As a result of the success of this year’s competition Pipistrel have now released a new model called the Virus SW (short wing) which features a wing span of just over 10 m (30 feet) and can be supplied with either the Rotax 80 or 100 hp engine providing absolutely fantastic performance and economy. More details of the new Virus SW will be released shortly. The Popular Science magazine lists Taurus Electro among Ten Best Innovations of 2008! Taurus Electro is side-by-side with elite names like the NASA Mars lander, GeoEye1 satellite and LBC, the farthest-seeing telescope ever built. The Taurus Electro first flew at the end of 2007 and has since gone on to complete many more successful flights testing new technologies in both batteries and engines and controlling systems. The aircraft is a regular sight in the skies over the factory with its nearly silent operation. Many more exciting technologies are being introduced into this aircraft monthly with the first orders already being accepted for this exciting aircraft. 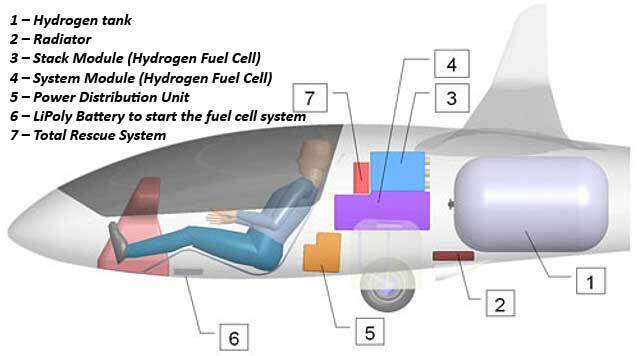 I am often asked what are the advantages of an electric powered aircraft, besides nearly no noise or emissions output there are also many other advantages when it comes to high airfield operation because the engine does not suffer from density altitude problems like a conventional petrol driven engine. More exciting information about the Taurus Electro will be released early 2009. Mr. Ivo Boscarol had the privilege of being sat in the immediate proximity of Her Majesty and sharing the table with the official host, the mayor of Ljubljana, Mr Zoran Jankovic, the president of the Republic of Slovenia Mr Danilo Turk, the likely future Prime Minister of Slovenia, Mr Borut Pahor, the president of the National Assembly, Mr Pavel Gantar, the former Slovenian Olympic champion Mr Miro Cerar and the Head of University of Ljubljana, Mrs Andreja Kocijancic. During the course of lunch Mr Turk brought forward Her Majesty’s wish to find out more about Pipistrel’s aircraft and the discussion turned to the topic of aircraft design philosophy, rational use of energy, the World’s first 2-seat electric-powered aircraft, Pipistrel’s future projects and climate changes in general. 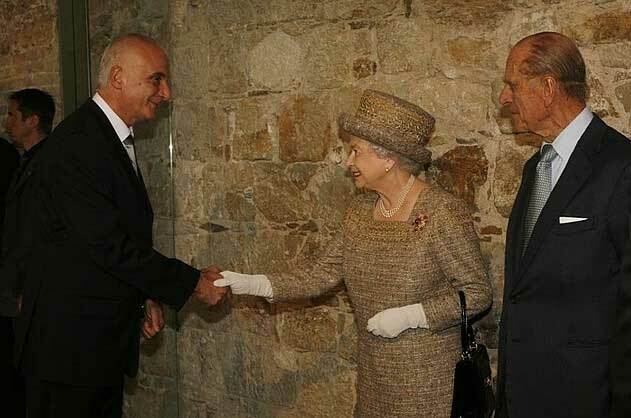 Her Majesty Queen Elisabeth II took everyone by surprise with her knowledge of the discussed topic and her acknowledgment of Pipistrel’s present activities and future development. Hydrogen powered Hydrogenius is already under construction! 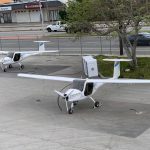 Working hand in hand with University of Stuttgart’s Institute of Aircraft Design (IFB), Pipistrel started construction work on the hydrogen powered aircraft Hydrogenius. The 17-m wingspan Hydrogenius aircraft uses much of the structure of the existing Taurus. In fact, the wing sections and forward fuselage will be identical to the serially produced Taurus. Mid and aft fuselage sections will, however, be tailor made from scratch. This will allow for a fast prototype construction process and lead to test flights in 2009. Hydrogenius will demonstrate how the most advanced, pure hydrogen fuel cell based propulsion can be used in the future of aviation. 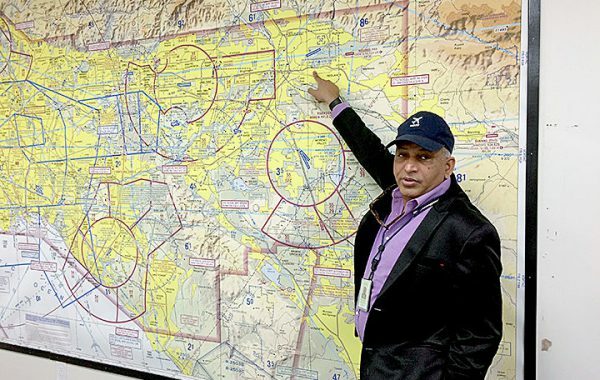 Take-off will be possible from unpaved and short runways, with cruise speeds of up to 200 km/h and a range close to 700 km. 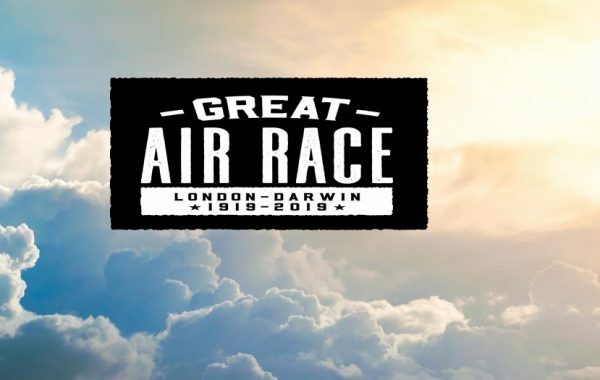 Sinus is the fastest Ultralight ever recorded over the ground as confirmed by Groundspeedrecords.com. Congratulations to our Greek friends who were piloting the Sinus 912 at FL115 and documented the achievement of 163 KTS or (301 km/h) !!! Multiple World Record holder the Apis is a high performance single-seat 15m glider and advanced light aircraft with self launching capabilities. 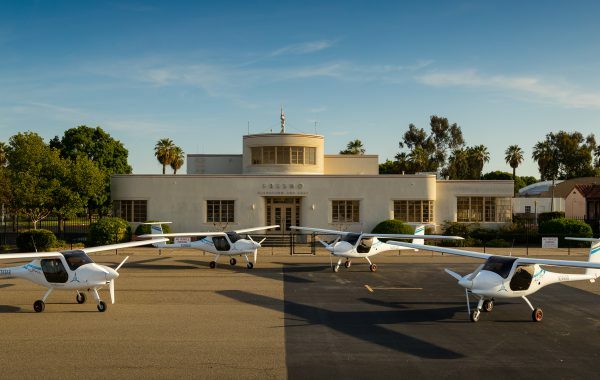 With the addition of the Apis to the product line, Pipistrel is now the most dynamic small aircraft producer IN THE WORLD and the ONLY AIRCRAFT PRODUCER offering both single-seat and two-seater side-by-side self-launching gliders, two-seat motorgliders, UL two-seat go-the-distance aircraft, trikes and propellers. Previously produced by AMS Flight d.o.o. under a license arrangement with a Pipistrel, the Apis project has been completely acquired by Pipistrel and all operations, production and ordering are now handled entirely through Pipistrel. 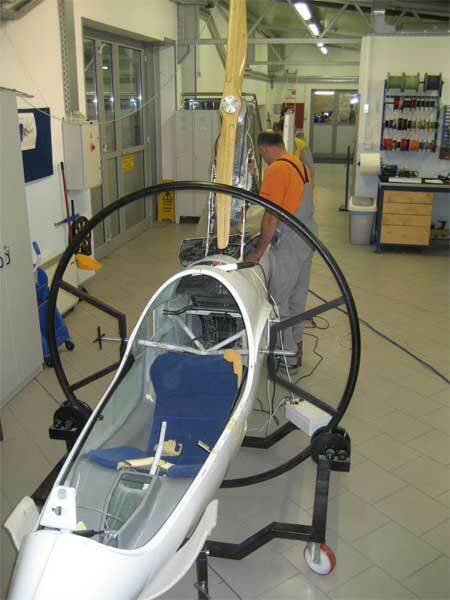 The Apis aircraft is currently undergoing a massive redesign to productionise the aircraft for serial production with many new introductions including retractable undercarriage, much larger cockpit, electric engine option etc. More information on the Apis aircraft will be available early 2009 with orders currently being accepted for deliveries starting in February 2009. It is with a great deal of pleasure and satisfaction after many years of working on the release of the Pipistrel Sinus and Virus kit aircraft that I am now happy to announce the first successful flights by our first finishing kit builder Mr. George Powers in the USA. Wearing his favorite Snoopy scarf for good luck George first took to the skies on November 17 and after a series of uneventful circuits returned to the airport with a smile that made him forget it was only around 2°F (for the rest of us really, really cold!) Congratulations George and we look forward to hearing more about your adventures in a near future. 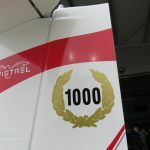 Well, that’s 2008 in review, 2009 promises more exciting times from Pipistrel with the official release of the Apis, the Taurus Electro, the Hydrogenius and a few other things I have been sworn to secrecy about. There will be some special pricing on the introduction of the Apis for a very limited time so if you are interested you need to be speaking with me before the start of next year. Unfortunately the only bad news to bring you which happens at this time every year is a price rise courtesy of increased cost of manufacture and Rotax putting their prices up again. There are basically six days left in the year to order aircraft at the old 2008 price before the new 2009 prices are introduced. We are completely revamping the price list on our website and a 2009 prices will be up and released in the next few days. 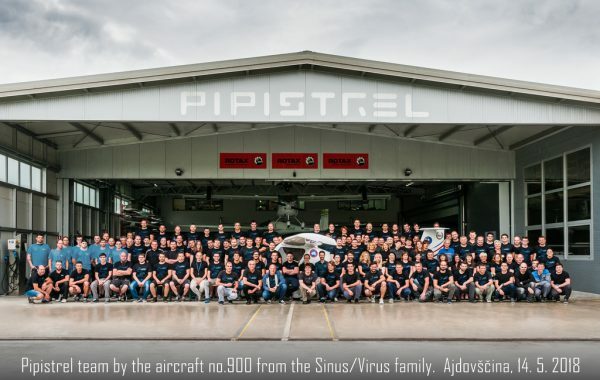 Till next time, enjoy the seasonal breaks over the Christmas and New Year period and on behalf of the whole Pipistrel family we wish you well for 2009.